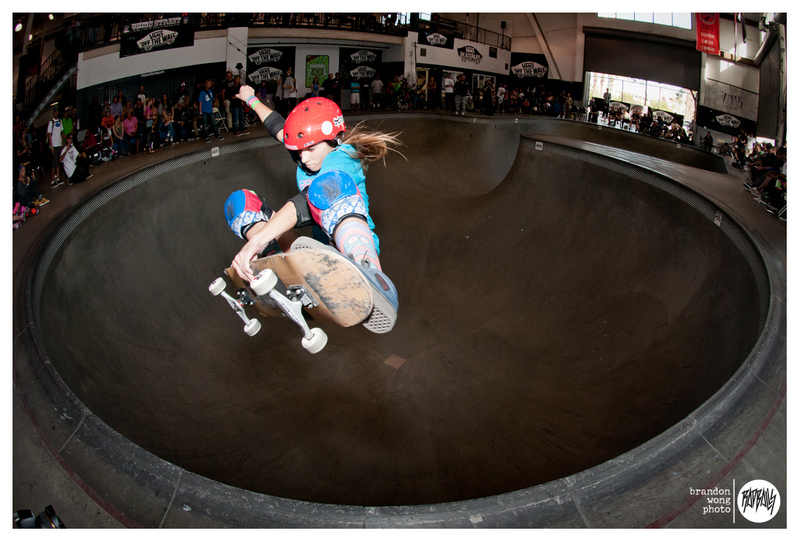 2014 Girls Combi Classic Photos. Shooting skate contests is not my idea of a good time. You have everyone’s sister or brother elbowing their position on the deck for the proper #insta angle or the “media” guys are doing the extendo-arm technique right into your frame. What is my idea of a good time is being in the presence of heavy shredding. 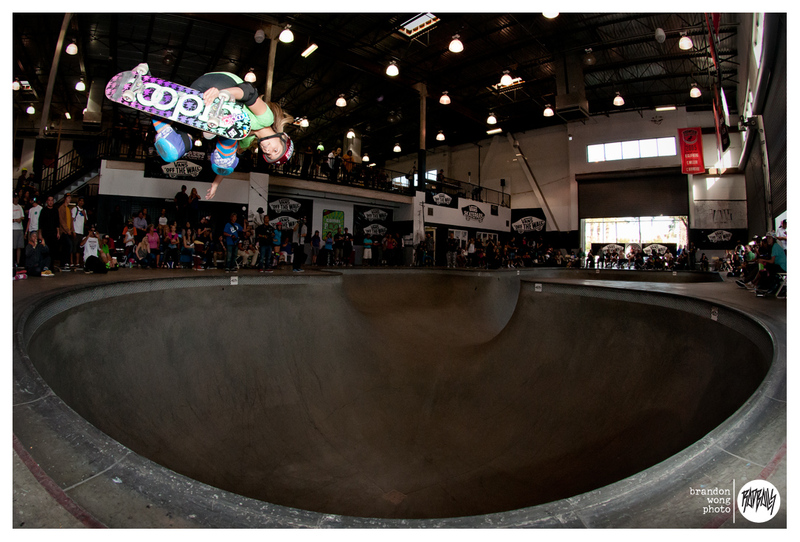 This past Saturday was the 2014 Girls Combi Classic and you had everyone from 7 year olds hopped up on donuts to moms pushing 50, all destroying the monster bowl. 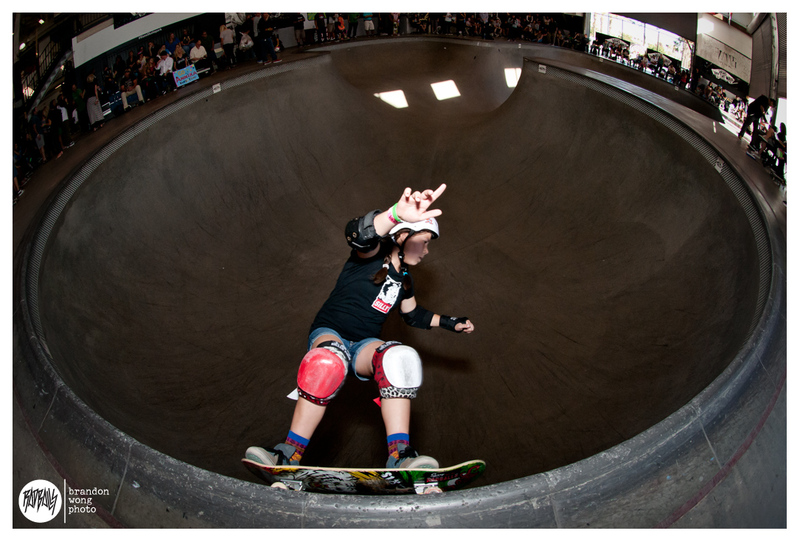 Yes, somebody’s mom skates better than you, but that’s besides the point. 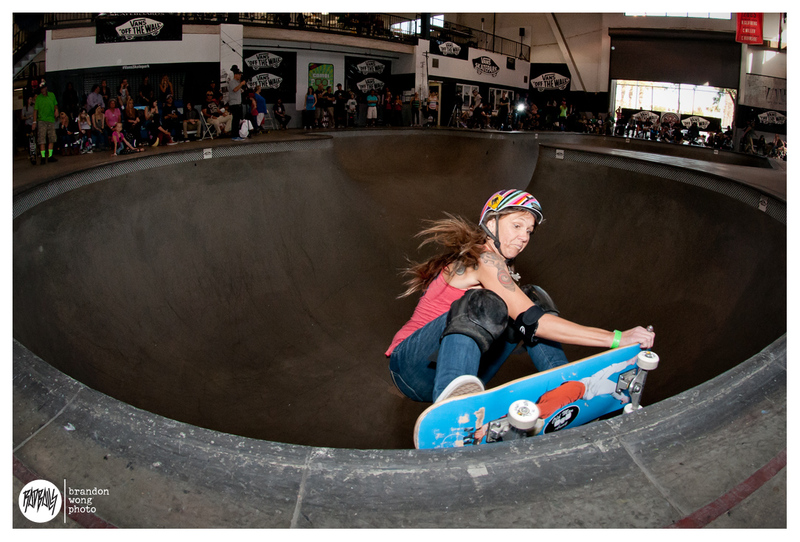 What’s important is that the level of skateboarding keeps getting pushed year after year, male and female. Here a few shots from the contest. 10 year old Tarryn Ross is always reppin’ Radballs on her board or helmet. She rules!